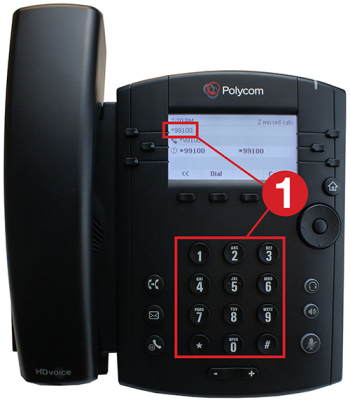 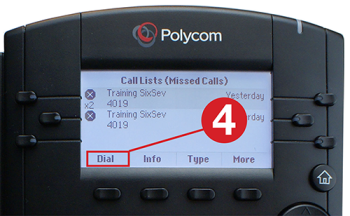 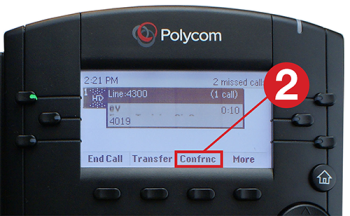 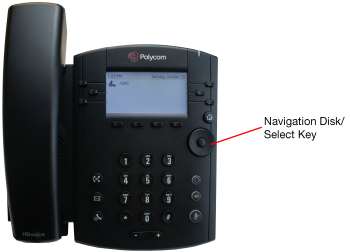 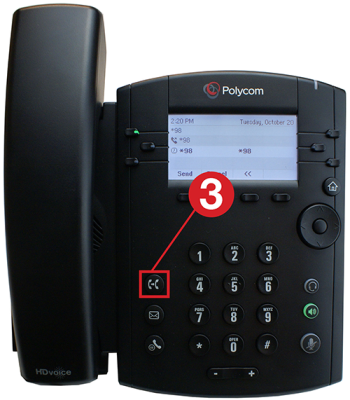 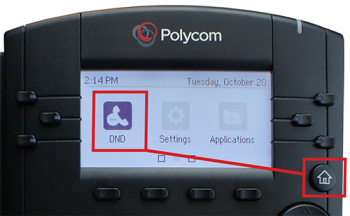 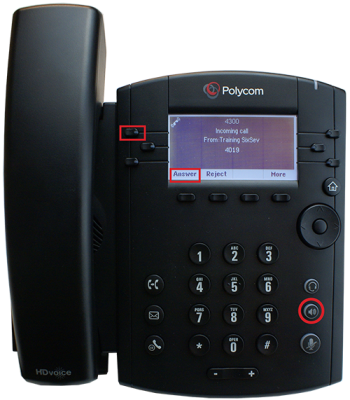 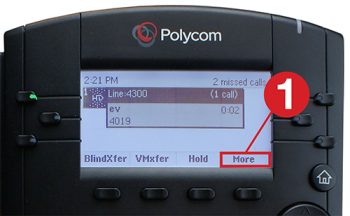 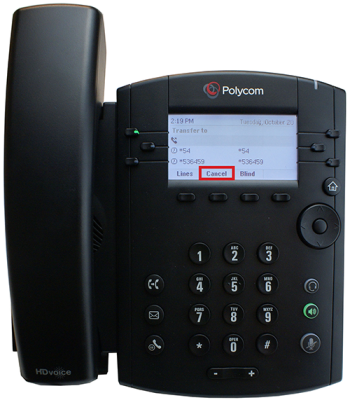 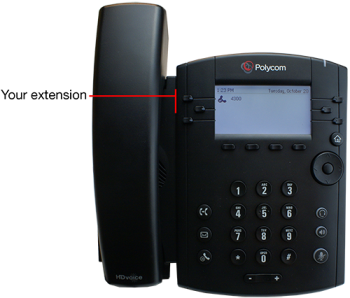 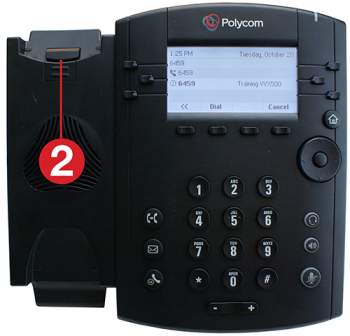 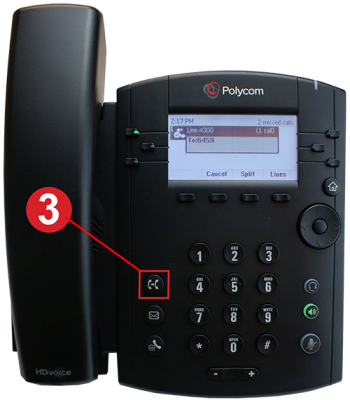 One of the most helpful tips to using your Polycom VVX 300 or 400 series phone is to watch the soft keys. 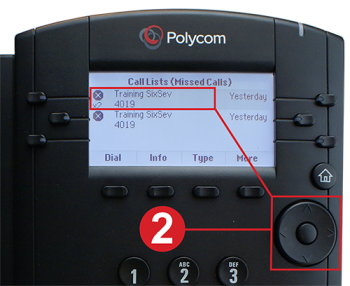 The system is very good about providing you with a soft key for whatever you are most likely to do next in a call sequence. 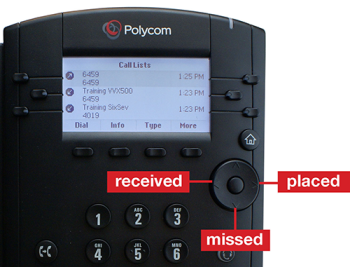 The first time you access the Message Center on your phone, the system will walk you through your voicemail setup. To access the Message Center. 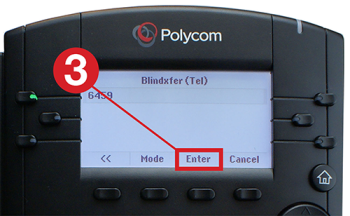 Press the button that looks like an envelope on the left side of your phone and follow the prompts. 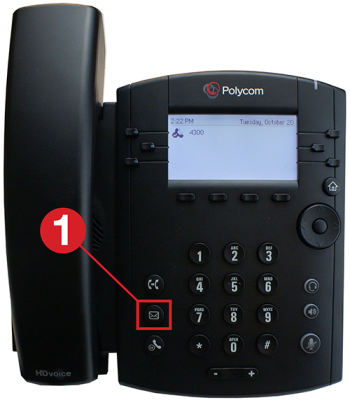 Press the button that looks like an envelope on the left side of your phone. 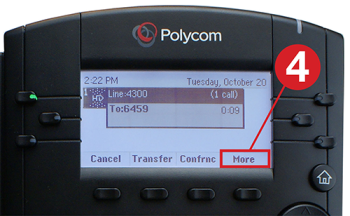 You see the Message Center screen. 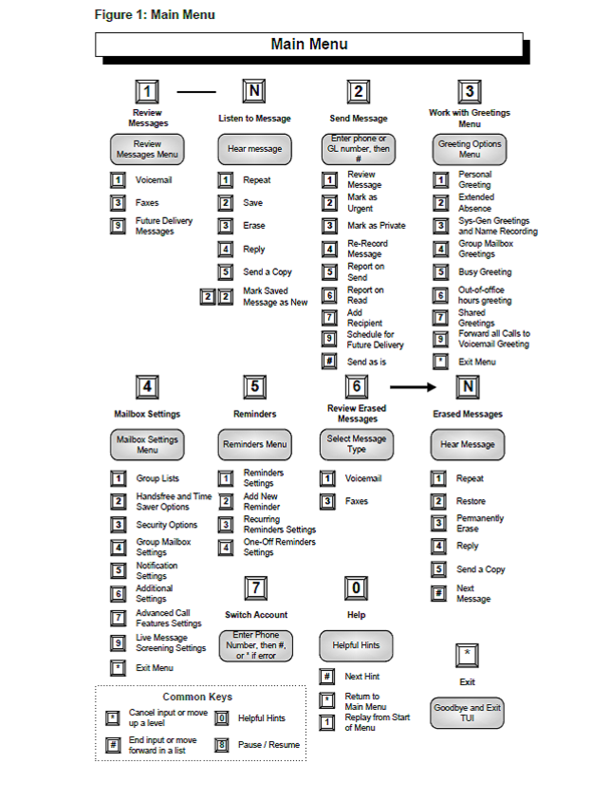 Press Select. 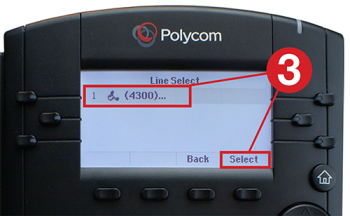 You see a list of all the lines on your phone. 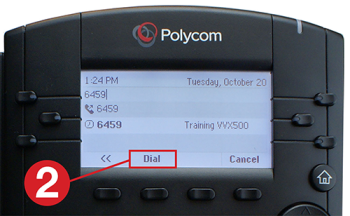 Use the navigation dial to highlight the line for which you would like to check voicemail. 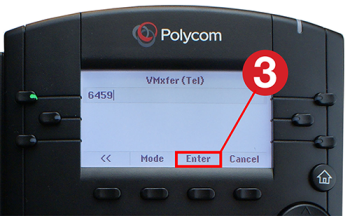 Press Select and follow the prompts. 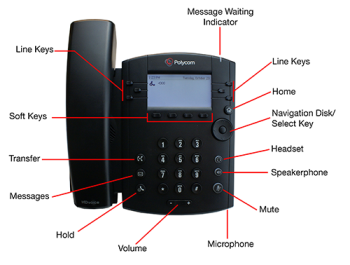 Of course, when the phone is ringing, you may pick up the handset to answer. Press Answer or press the Line Key that is flashing green. To transfer a call to a recipient without talking with the recipient first if you see a BlindXfer soft key. 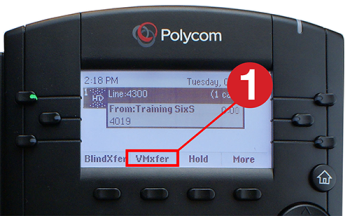 To transfer a call to a recipient without talking with the recipient first if you do not see a BlindXfer soft key. 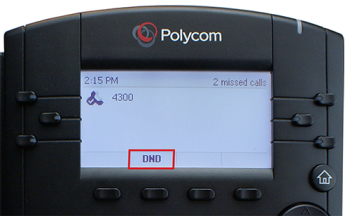 When you are on an active call, you see a Hold soft key. You may press it or press the physical Hold button on the lower left side of the phone as shown below.